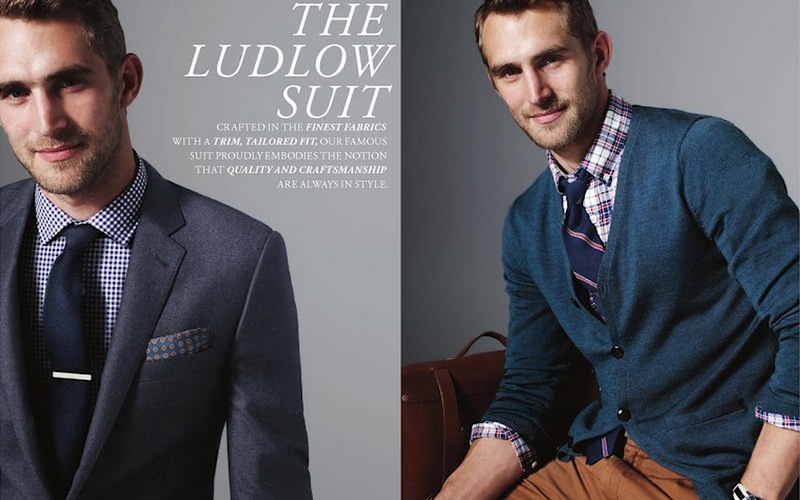 The Well-Appointed Catwalk: J.Crew Style Guide: Lessons Learned? J.Crew Style Guide: Lessons Learned? Happy September! I realize I'm a few days late, but the first baby in our family was born this weekend (no, not mine), so I've been busy loving on her. 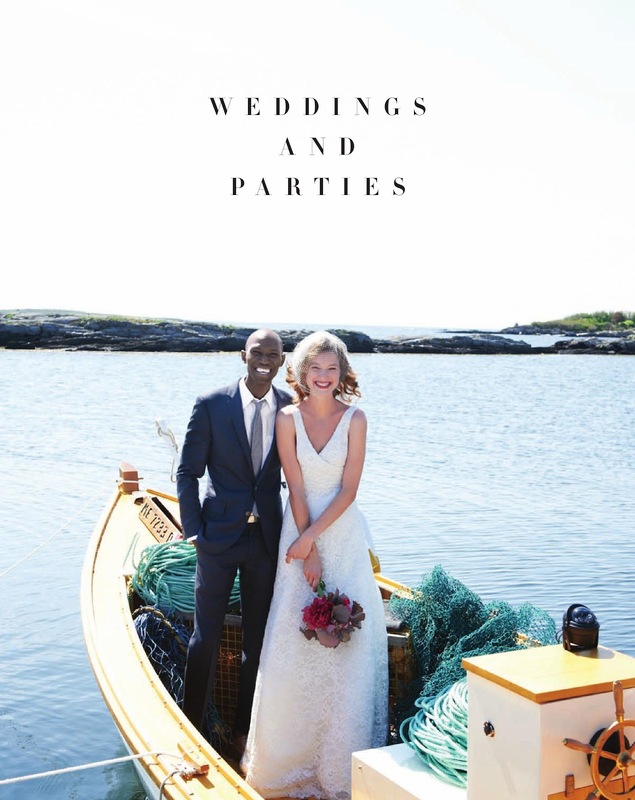 Anyway, a new month means new catalogs. Or, in the case of J.Crew, a new style guide. I know that the J.Crew catalog has become somewhat of a styling bible ever since Jenna Lyons came along and upped the ante. But rebranding a catalog as a style guide takes some balls. It implies a higher level of fashion know-how, a suggestion that J.Crew's ever-present delivery to my mailbox has something to teach me. So what have I learned? Let's take a look... heavy dose of snark included. Print fabric is cheaper in bulk. Jenna Lyons is a fan of Girls. 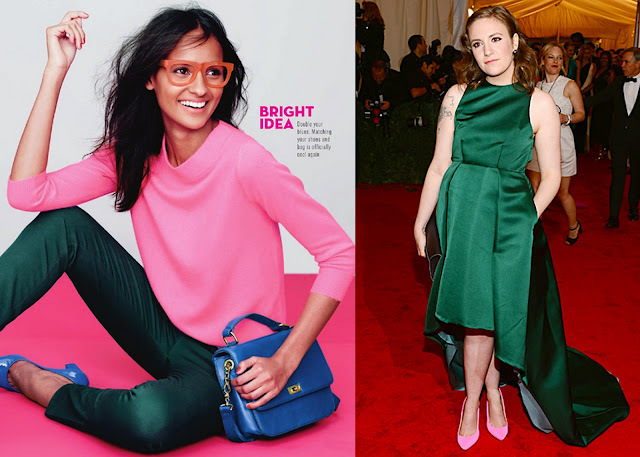 If you read fashion news, you've probably heard the story of how Hamish Bowles picked up Lena Dunham for the Met Gala and made her change into hot pink pumps. The media wouldn't shut up about the color combo for days. 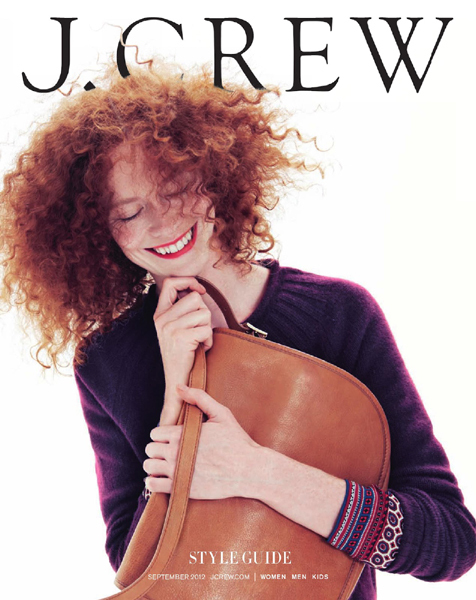 J.Crew has caught on. Somebody didn't plan their inventory well. This sweater with rhinestone collar is already sold out, and I want it, and I feel like whining about it. Peplum is not going anywhere. Ugh! I don't care how "in" it is; I hate peplum. There, I said it! I didn't realize how seldom images like this appear in media until I saw this. So, good job J.Crew! No snark there. 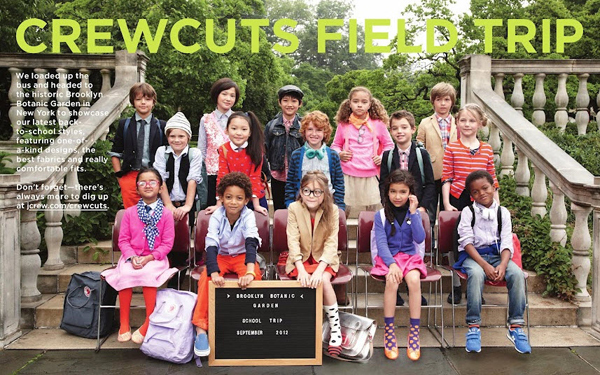 J.Crew has always had a diverse bunch of child models. I just wanted an excuse to show these cutie patooties. Unibrows are in? Or out? Compare the photos. Photoshop fail or a mid-shoot wax - you decide. I am loving the snark! And that head-to-toe pattern? Yikes! How up and down is this lookbook? I love your commentary on it! OMG! Do you read psd?!? Photoshop disaster? You need to submit that eyebrow situation...and holy smokes you hate peplum?!?! I think it's so super cute! LOL, i love you anyhow. congrats on the new baby! i wish the rest of the magazine was just as multi-racial as the children's picture!